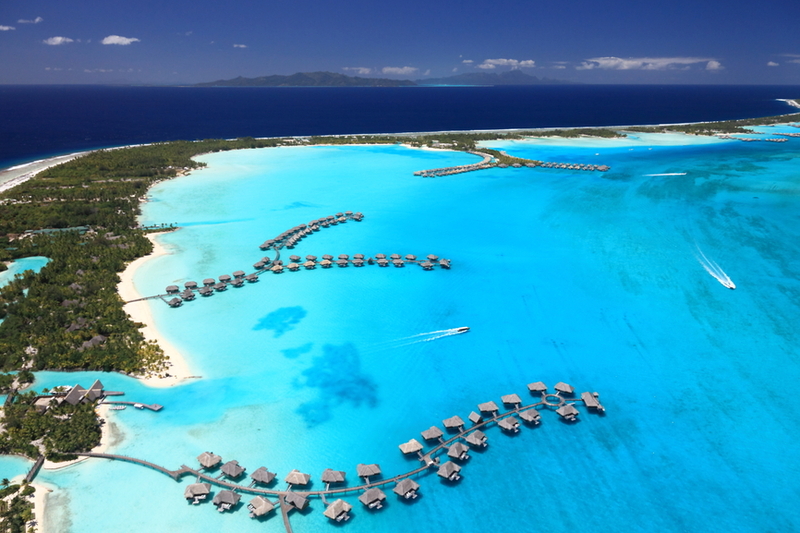 Mike, OE1SSS will be active from Bora Bora Island (IOTA OC-067) 26 December 2014- 12 January 2015 as FO/OE1SSS. The French Polynesia Island is one of the Society Islands in the Leeward side of the Pacific Ocean. 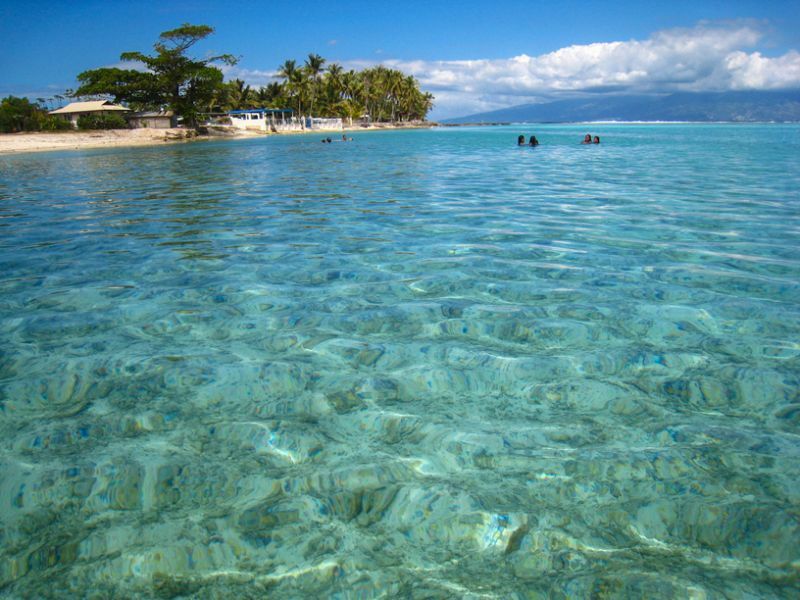 It is a collectivity of the oversee and is located on the north western part of Papeete. The island is unique in that it is surrounded by a lagoon and a barer reef that makes it one of the major tourist attraction destinations in the universe. It is known for its aqua centric resorts that are classy and luxurious. The island was initially inhabited by the Polynesian settlers but during the Second World War it was considered as the supply base for the United States military force. The positive side of this fact is that after the war, they left the island to the rightful owners. The national language of the inhabitants is French an indication that they are the type that always embraces their culture. The Atoll of the Tupai has no permanent inhabitants except for those who work in the coconut plantations that are located in this region. Moreover, the/Leeward-Islands are further divided into 3 districts with different features. The districts are Faanui, vaitape and the Anau. The island is also composed of several coral reefs that are wide and steady. One of the characteristics of the coral reefs is that they are favorable and harbor the healthy bacteria that are perfect for fish survival. The lagoon is presently the highest point in the region and is considered as one of the points that identify the region. Before looking at the habitants and the activities that ensue that the island still exists, you have to undestand the type of climate. The climate in the region is basically the tropical type. The region therefore experiences normal conditions that range from the summer to the winter. The winter in this region is considered as one of the coldest months. There are usually slight rainy seasons with sunny intervals in the course of the year. In addition the fact that it is located near the Pacific Ocean, there are possibilities of incurrence of the hurricanes and the strong winds that blow across the ocean to facilitate precipitation. The weather condition in the island is therefore good enough for all the habitats and the tourists who have interest in experiencing the best. This is one of the main factors that contribute to the economy of this island. The reason why the island is an attraction site is because it emerges from the coral reef and it is preceded by a lagoon. In the region there are lots of resorts that are perfect well built and accommodative. This is also a welcoming factor to the region. The tourist destinations are aqua eccentric and they are ideally comfortable and easy to adjust to the environment. Apart from the islets, the lagoons and the coral reefs, the island offers other services. The place can be booked and used as a site for holding certain factions this is because of the serene environment. The super efficient means of transport is also an attracting factor. You can access the area via water or by using flights that are directly linked to most of the countries. In addition, the security of the island ensures that the visitors and the environment remain calm and intact. As you cruise the island you can use all the available resources without any restrictions. You have the option of renting the motorbikes that you can use to view and visit the lagoons or you can opt for the bicycles and the rental cars. The fact that the island is found in some part of the continent does not excuse them from keeping up with the latest technology and ideas. This always keeps them on toes and ensures that they offer the best to their competitors. Being a tourist destination they are therefore to be the best in terms of the services they offer and the manner in which they present themselves. The Bora Bora is a volcanic caldera whose underwater supports the life of sharks and other lives that depend on water for their existence. In order to enjoy the environment and the habitats of the island, you can immerse into the unique activities like the snorkeling and the scuba. With these you are able to have the real experience and get the opportunity of discovering the fantastic presentations. Apart from the mount Otemanu and the Mount Pahia, there are other attractions like the WW2 remains since it was a military base. There are also other archeological Polynesian relics that are only found in this island. There are other activities that you can engage into apart from visiting the attraction sites. The resorts provide the best books and games. The Matihra beach is one of its kind and is located at the southern tip of the island. They are well spaced and because the population of the island is favorable there is an assurance that you will be able to enjoy the ample sun and the sandiness. In addition there are several water activities like swimming, diving and equally land d activities like riding the bicycles and the rental cars. There are also nature walks, mountain climbing and tours the islets especially the lost city that is believed to be the best. The Vaitape harbor gives you the opportunity to have a view of most locations of the island and it is also the accessible point of the mount Pahoa. The rich culture of the habitants is another factor that makes the region a major attraction site. They have the perfect galleries and that have both traditional and modern tools and their rich local and French cuisines are allays mouth watering. FO/OE1SSS. Where is Bora Bora Island located. Map.